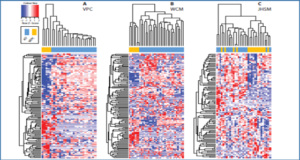 The transcriptome can reveal insights into precancer biology. Researchers from the National Institute of Environmental Health Sciences, RTP recently conducted RNA-Seq analysis on liver RNA from male rats exposed to the carcinogen, aflatoxin B1 (AFB1), for 90 days prior to liver tumor onset. Among >1,000 differentially expressed transcripts, several novel, unannotated Cufflinks-assembled transcripts, or HAfTs (Hepatic Aflatoxin Transcripts) were found. The researchers hypothesized PCR-cloning and RACE (rapid amplification of cDNA ends) could further HAfT identification. Sanger data was obtained for 6 transcripts by PCR and 16 transcripts by 5’- and 3’-RACE. BLAST alignments showed, with two exceptions, HAfT transcripts were lncRNAs, >200nt without apparent long open reading frames. 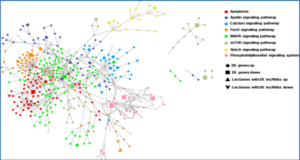 Six rat HAfT transcripts were classified as ‘novel’ without RefSeq annotation. 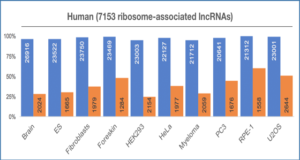 Sequence alignment and genomic synteny showed each rat lncRNA had a homologous locus in the mouse genome and over half had homologous loci in the human genome, including at least two loci (and possibly three others) that were previously unannotated. 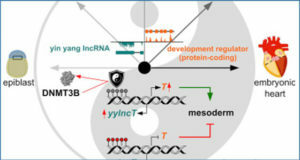 While HAfT functions are not yet clear, coregulatory roles may be possible from their adjacent orientation to known coding genes with altered expression that include 8 HAfT-gene pairs. For example, a unique rat HAfT, homologous to Pvt1, was adjacent to known genes controlling cell proliferation. 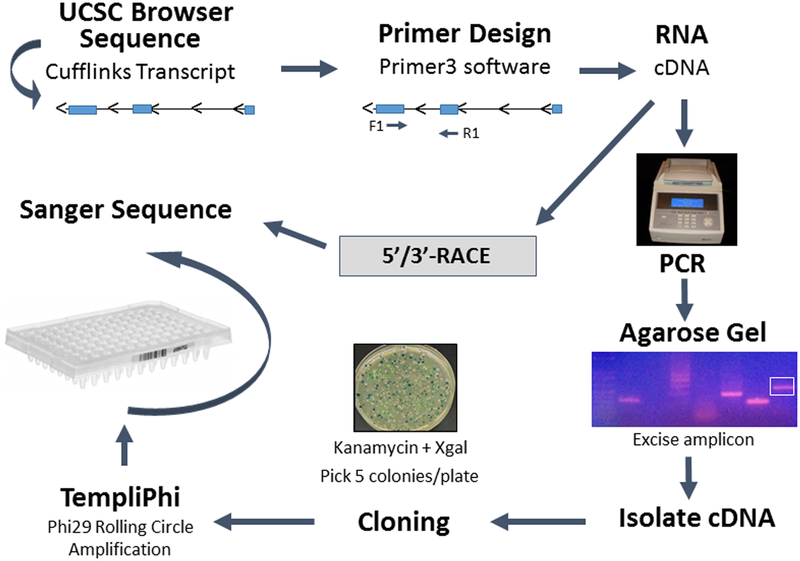 Additionally, PCR and RACE Sanger sequencing showed many alternative splice variants and refinements of exon sequences compared to Cufflinks assembled transcripts and gene prediction algorithms. Presence of multiple splice variants and short tandem repeats found in some HAfTs may be consequential for secondary structure, transcriptional regulation, and function. 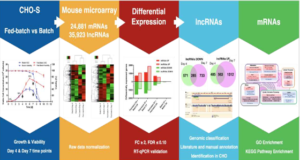 In summary, we report novel, differentially expressed lncRNAs after exposure to the genotoxicant, AFB1, prior to neoplastic lesions. 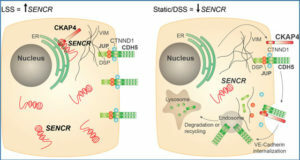 Complete cloning and sequencing of such transcripts could pave the way for a new set of sensitive and early prediction markers for chemical hepatocarcinogens.